Step 2: Cut your paper in half. 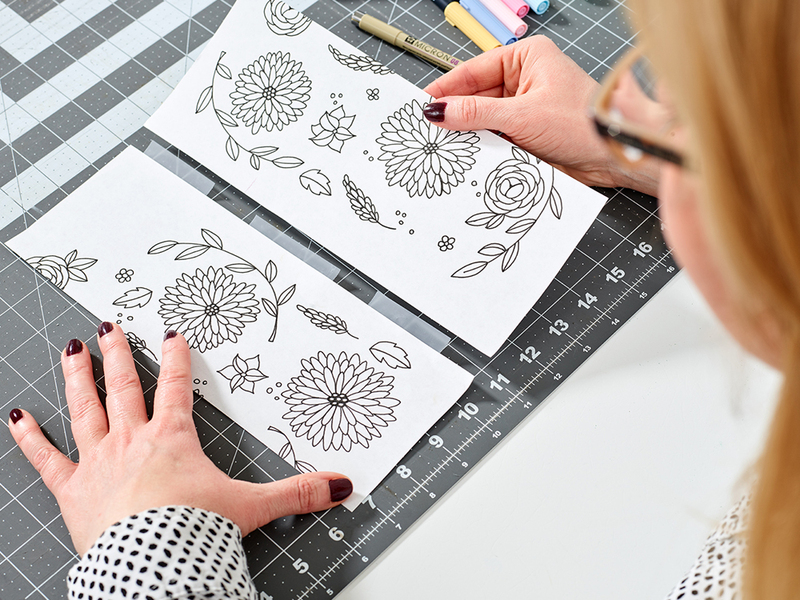 Once you have your drawing how you’d like it, cut your paper in half lengthwise using a craft knife or scissors. Step 3: Swap and tape. Switch the two pieces of paper without rotating them and tape them together on the reverse side. Step 4: Cut your paper in half again. 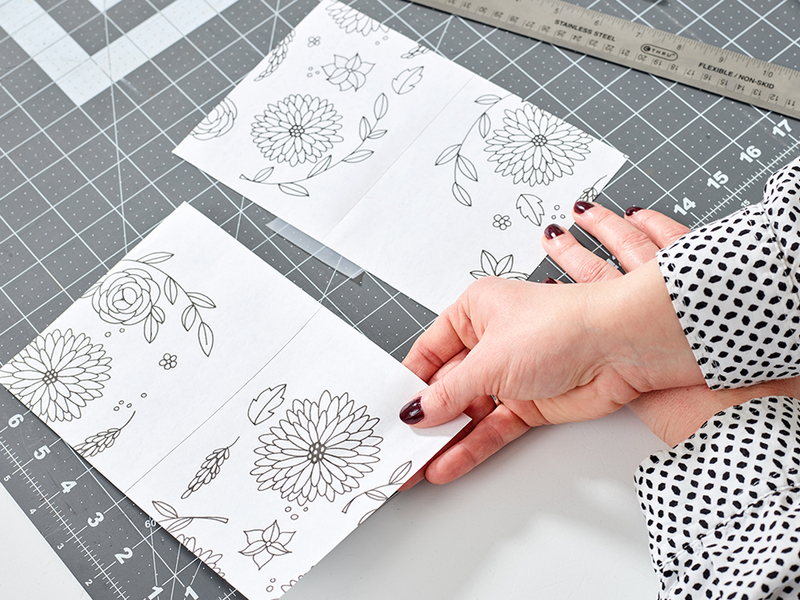 Using the same process, cut your paper down the middle widthwise. Step 5: Swap and tape. Switch these two pieces of paper without rotating them and tape them together on the reverse side. Step 6: Brainstorm. You will now see that you have bisected your art in both directions and there will be an empty area in the middle of your drawing. You’ll need to fill in the blank space. Step 7: Keep designing. Use your pen or pencil to add to your design so there aren’t any gaps and the spacing of your artwork feels consistent. You can continue to add design elements throughout, just remember to stay off the edges. Step 8: Color your artwork. 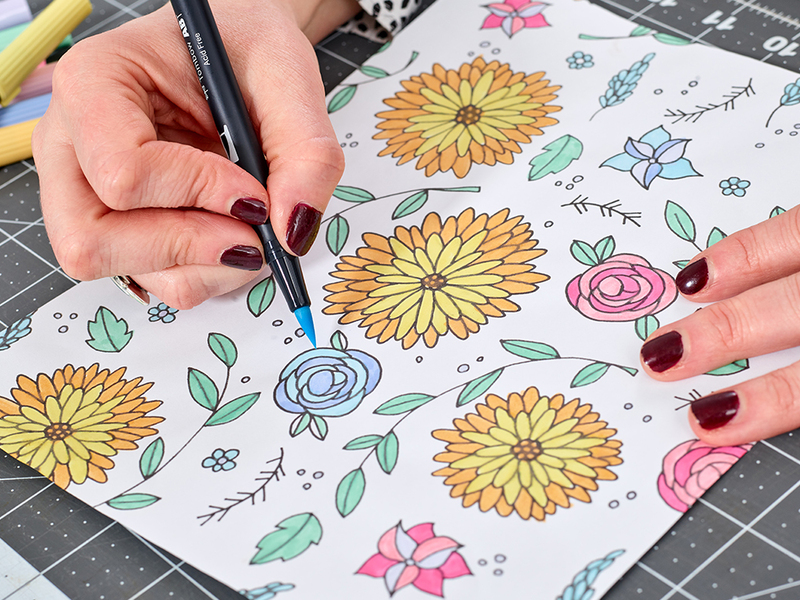 Use markers, pencils or crayons to color in elements of your pattern if you’d like. Leave the background white for best results. That’s it! 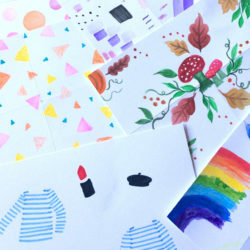 Scan your artwork into your computer as a JPG at 150 DPI or higher, and upload* the file to Spoonflower as a basic repeat. 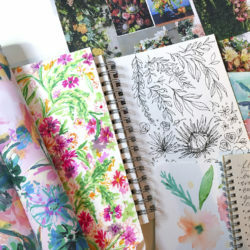 You now have a seamless design that’s ready to turn into fabric, wallpaper or gift wrap. For more inspiration and tips such as how to choose a color palette for your new repeat, check out our 12 Day of Design blog post! *You may wish to “clean up” any stray lines in Photoshop or Illustrator before uploading to Spoonflower. Loved this way of doing it! 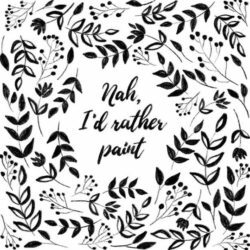 What kind of paper do you use for coloring with tombows? The paper I’m using just soaks and peels. Thank you! I’m using regular printer paper here because I left a lot of white space in my design (less area for the markers to bleed) and scanned my image in almost immediately after I was done coloring. However, I would definitely recommend a sturdier illustration or bristol board for something a little more substantial. Let us know how it goes! Don’t you see the seams after you scan it? You may notice the seams depending on how close the paper edges line up and the scan quality, but if needed you can work to erase errant lines in any photo editing software (such as PicMonkey, Photoshop, etc.). Hope that helps! Suz, thank you for your response above. I found the seamless repeat tutorial in the catalog and created my first one today. However, the seams do show and I do not have Photoshop or Illustrator to erase them. Do you have any other suggestions? My artwork is quite complicated, so I also feel that even if I had one of those programs, it would be really challenging to erase the seam lines without messing with the drawing. I also noticed in the tutorial above, that in the step 7 photo I can clearly see the seam lines, but in the step 8 photo, they are gone and it appears that the altered drawing was scanned and reprinted before coloring. Am I right? If not, did I miss something? I suppose that if did the taping and scanned the drawing, reprinted it and then filled in the center / colored it the seams would be gone. My concern is that the printed lines would not have the same look as the original lines filled in the center, so the piece would not look the same if I had drawn on the original. I’m really excited about playing with this concept and printing my own seamless repeats on fabric so I hope I can figure this out! Thank you any advice you may have. Thanks so much for sharing your feedback. If you don’t have access to design programs like Adobe Photoshop or Illustrator, we recommend trying to upload your artwork to a free design program like GIMP or PicMonkey to touch it up. We appreciate the suggestion and will update the post with helpful information such as this! Are all the ORIGINAL outer-most corners that are pointed to dead center? It looks like that’s what it is. But want to be sure! I meant- is it all the ORIGINAL outer-most corners of drawing all pointed to dead center? Yes! After you make that second and final cut, the original corners (white space) of the paper are now the very center of your pattern. You will want to be careful to place the cut pieces precisely as shown in the tutorial so your pattern will repeat seamlessly. I don’t get how this works… might be one of those things I have to DO to SEE… fun stuff here! And luckily, this is an easy one to practice! We hope you have some fun with it, Katie! You can do the exact same thing using a computer from start to finish (with Photoshop, Illustrator, Pixelmator, etc.). 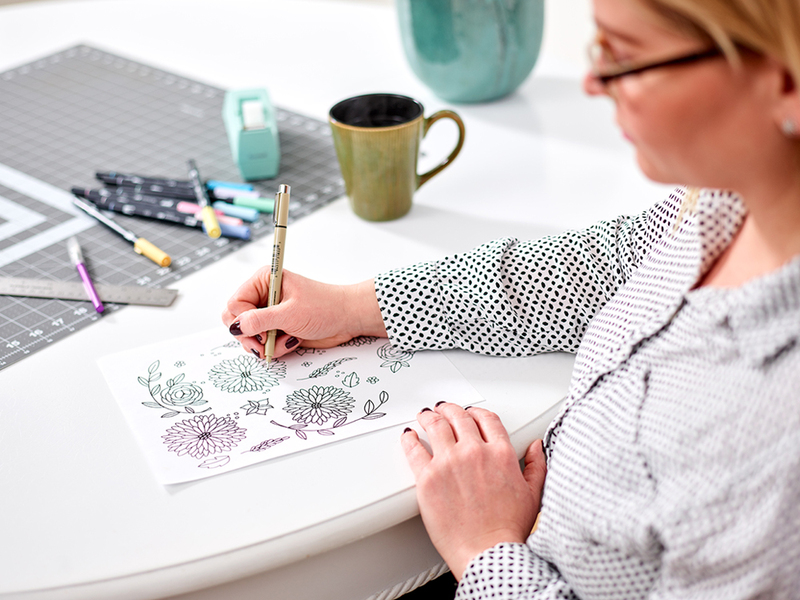 Split the initial drawing into the same 4 pieces, rearrange those pieces, then finish the drawing. If you use Photoshop you can also do this using the Offset filter. Find the width and height of your digital image by going to Image>Image Size, work out what half of those two dimensions are and then go to Filter > Other > Offset and type the two numbers in the offset and select Wrap Around and your image will effectively be split into four. Oh my goodness this is amazing, thank you!! I have wanted to sketch my own fabric for quite awhile and just could not figure out how to do this, I’m so excited to get start. We’re so happy to hear that you’ve been inspired! We’d love to see how your pattern turns out. 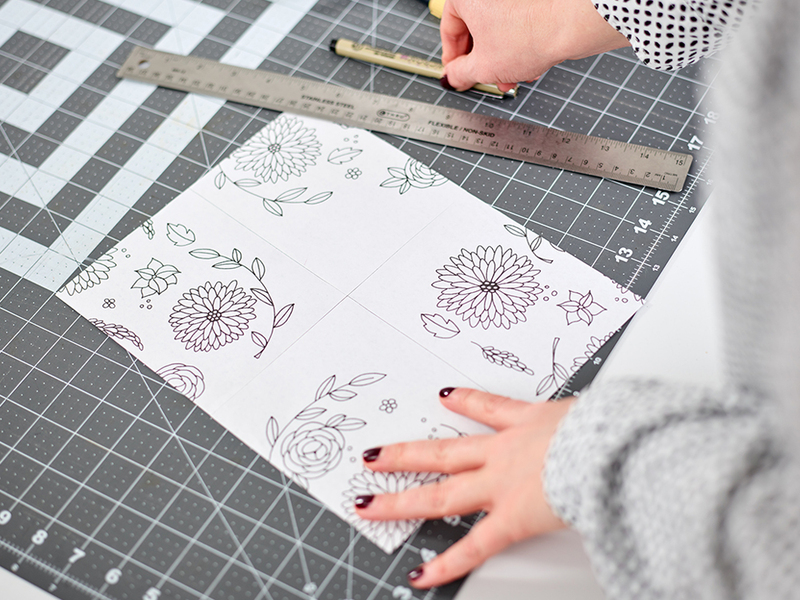 You can always share with us by using the #spoonflower hashtag on social media. Hooray! 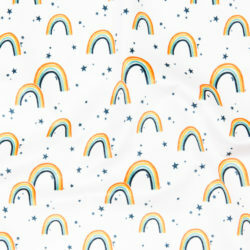 A few years ago, I ordered material from spoonflower, which was great! I have been receiving wonderful emails ever since. I am a coach, who enjoys sewing and quilting and colouring. I have always wanted to create my own designs. Now I am going to do it. Thank you for the compliment, that is so nice to hear! Sounds like you’re ready for a design adventure—we fully support this decision! Such a great tip! Thanks for the tutorial. So glad you find it useful, Lisa! Thanks for the repeat design instructions! I’m a small format illustrator, and have been looking for a new way to showcase/print my designs. Will let you know how this turns out! I am a multi media artist and a greeting card designer. This is awesome, will send in some new designs soon…so fun! We can’t wait to see what you create, Jean! Thank you for simplifying this process. I originally came to your site years ago for help in repeats for gift wrap. So now I have it again, but in an easier way. Great!! Thanks, again. Thank you for being a long time supporter of Spoonflower! I’m happy you’ve found this tutorial useful. Is it possible to use a square sheet of paper, or a larger sheet for a bigger repeat? This process works for any size of paper as long as it is square or rectangle. 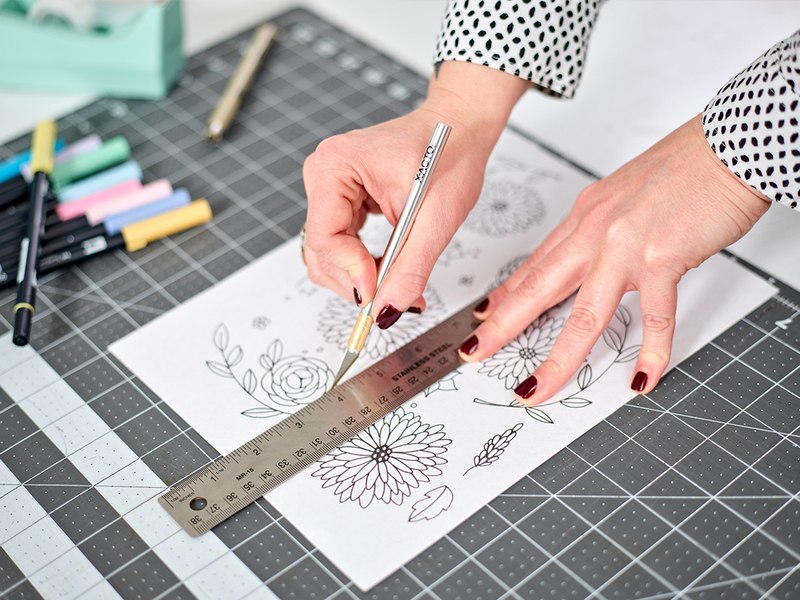 One thing to keep in mind is that you will scan your artwork into the computer, so choose a size that gives you the greatest flexibility in completing that step. It would! If you give it a try, we’d love to see photos. We can only imagine the feeling of excitement the kids would have when receiving their own custom designed fabric! It’s brilliant! I did it with both my kids’ classes at School. We did an Alice in Wonderland theme. We also created pictures with their favourite things. We printed the images onto A3 paper so that they used them to wrap xmas presents for parents. Hi Laurie, would this work with photographs? Thanks so much for your question! This tutorial is great for drawn elements where you have control of the placement but unfortunately would not work for a photograph. Can I ask, what do you do with the line that shows up after having cut the paper, as this shows up on a scan. Do you scan it in and remove in photoshop? I’m creating repeat patterns for a friend,and doing it like this, for fabric. Is there another way where I don’t need to cut the paper? A way I figured was to do like this,then get tracing paper and trace the image and then there’s no chance of lines in the scan. Many thanks!!! Great question! If you have any obvious lines after scanning, we recommend cleaning them up in a design program like Photoshop or Illustrator. 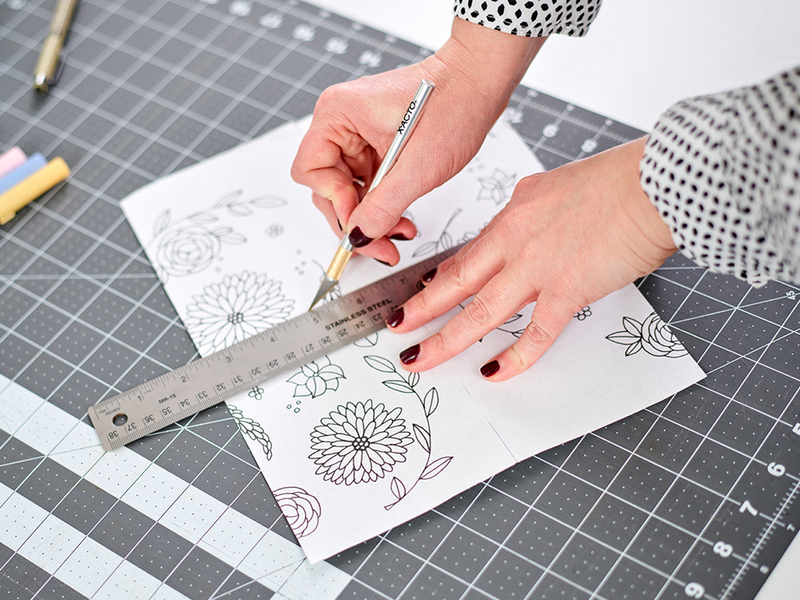 We cut the paper to allow for a more intricate repeating pattern that is still seamless. You could create a repeat all on one piece of paper but you’d stop at the first step. This is an excellent tutorial on “quarterizing”. It’s exactly how I was taught to make seamless repeats at Central Saint Martins School of fashion and Textiles. Now I just use virtually the same method in Photoshop. We’re so glad to hear you found this tutorial useful! 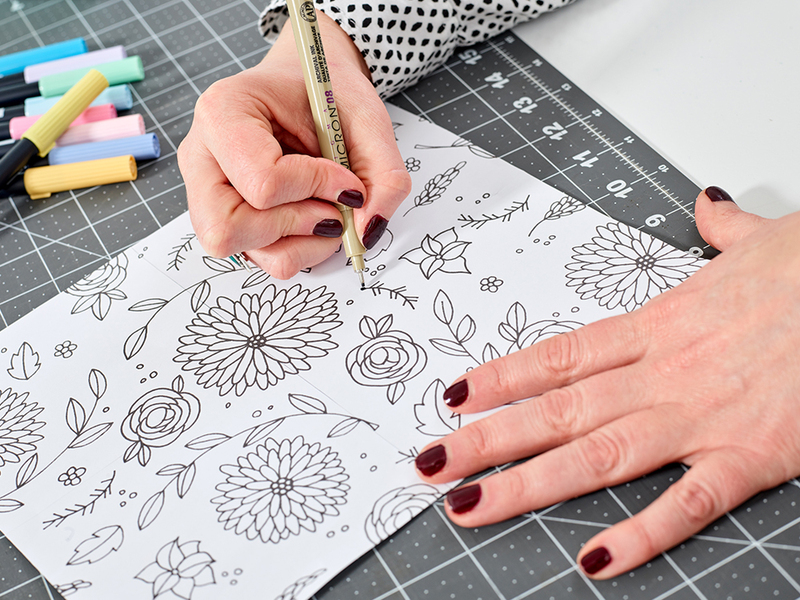 We love this method for creating a seamless repeat and it sounds like you do too! We hope you find the tutorial helpful! I’m confused about step 7 – The example design goes all the way to the edges of the paper, yet the instructions state to keep away from the edges. Please clarify for me. Thank you! The idea is not to add any art that goes to the edge, because you aren’t seeing what it would be adjacent to. the art has to go to the edge, so that when the pattern is tiled there won’t be any gaps. You can make a wallpaper style half-repeat using the same process. You simply cut the 4 quarters (upper-left = UL, upper-right = UR, lower-left = LL, and lower-right = LR) as in this process and (without rotating any of them) reassemble LR and UL into the top row and UR and LL into the bottom row. Now your pattern seems to have a diagonal repeat. Thank you for your repeat pattern instructions. I’ve completed my pattern following the instructions… just one question …. do I need to trace and redraw the pattern before sending for print so the cuts and joins on the original are not on the submitted pattern?